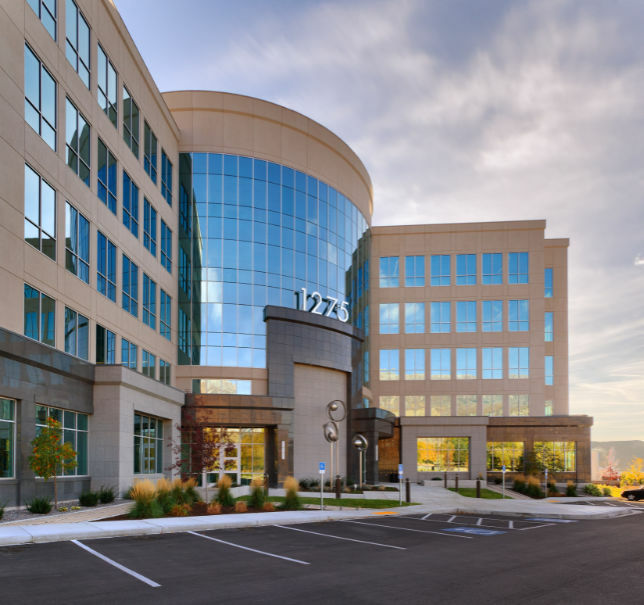 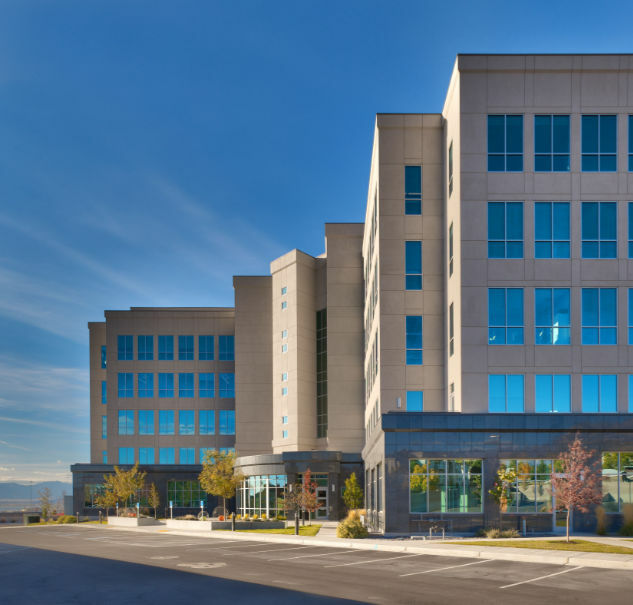 The Security Metrics Office Building utilizes a prominent location, iconic design, abundant daylight and expansive views to create a welcoming environment for employees and clients alike. 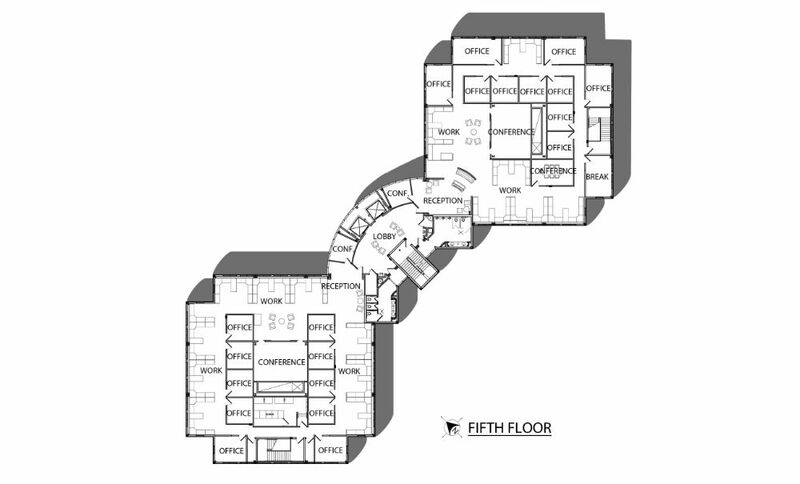 This project includes a highly efficient curvilinear core to resolve the connections of two work areas on six floors. 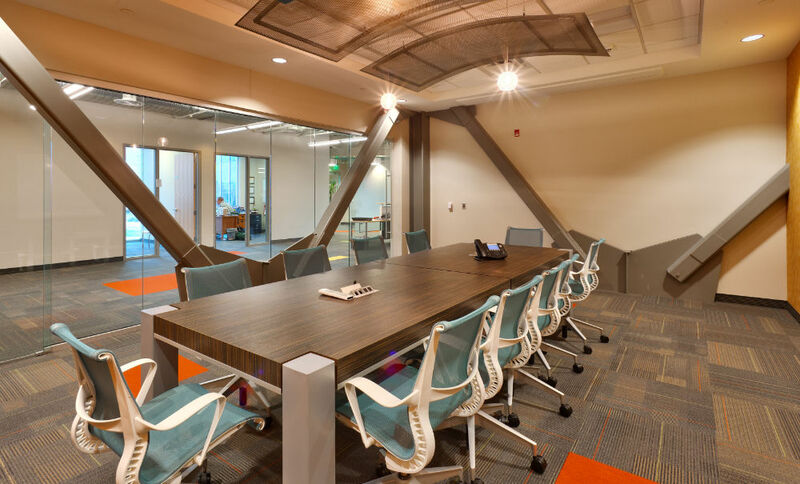 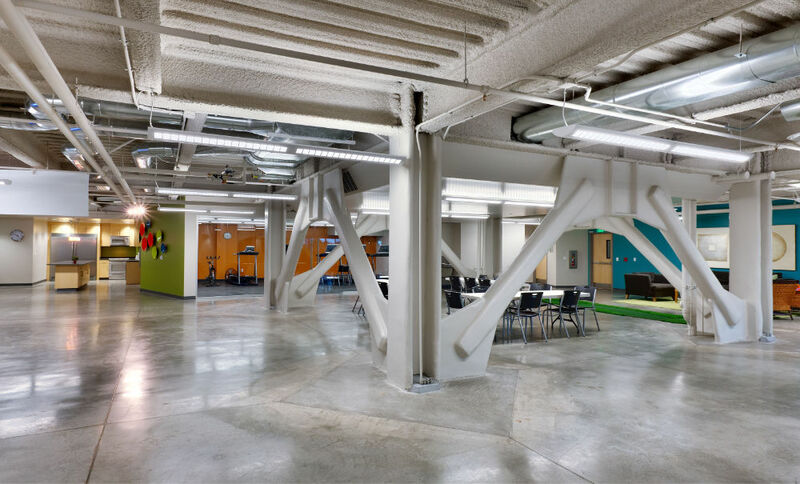 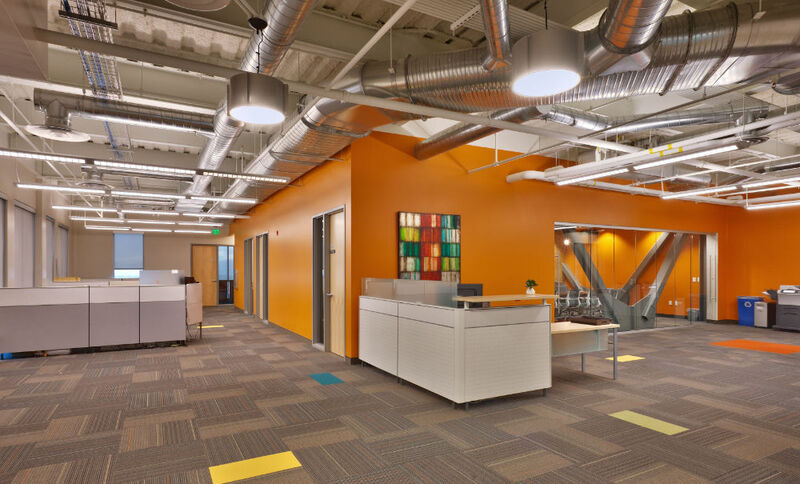 Work areas combine low-profile furnishings and exposed ceilings to reinforce a company culture of openness. 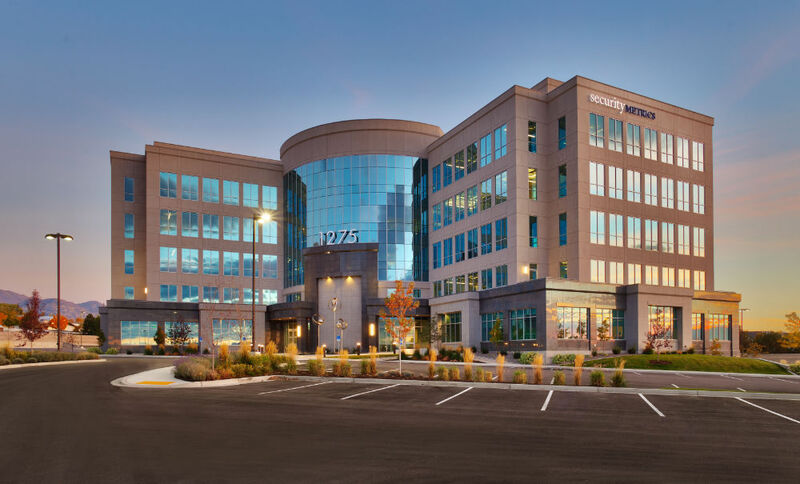 Floor-to-ceiling exteriors, glazing and transparent spaces transmit daylight and views throughout each floor. 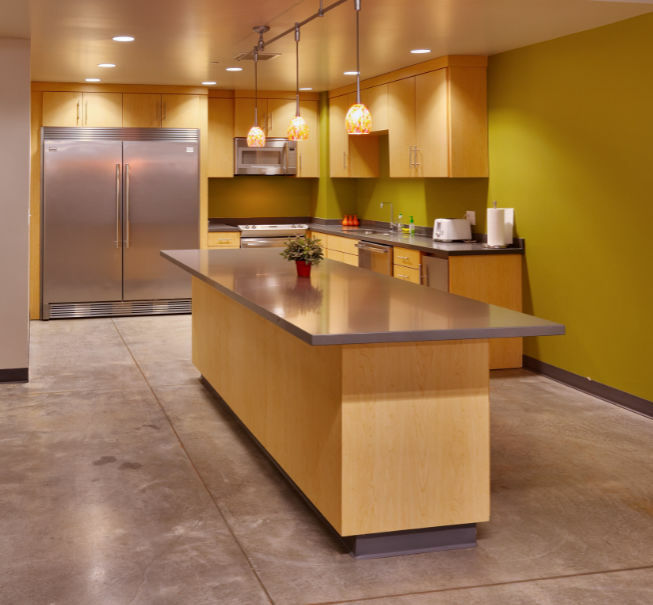 Exercise, recreation, and large group meetings are accommodated in the carefully detailed, and partially day lit basement. 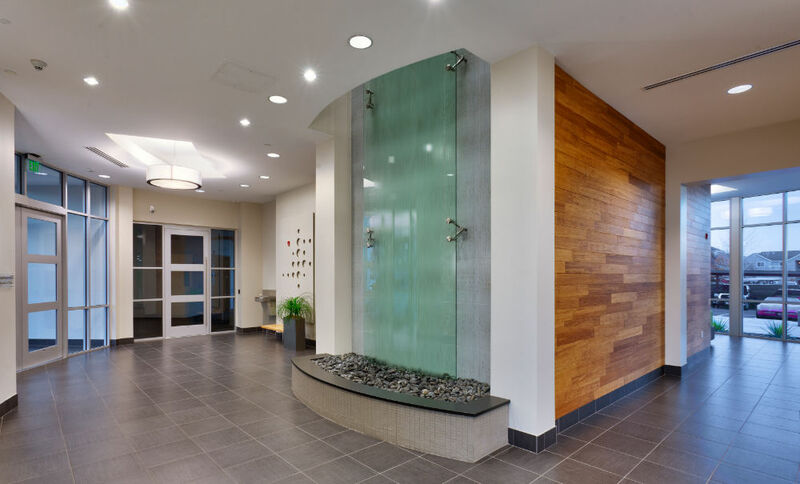 Simple, yet functional design was the principle that guided decisions throughout the project.